One of the most common things we do here at Accurate Safe & Lock is to let people back in to their homes after being locked out. While being locked out of your home is not the worst thing in the world, it is a major inconvenience! Whether you left your keys on the kitchen counter or in a jacket pocket, you happened to forget to grab them on your way out the door— or even that you just lost them entirely, our Seattle security specialists are here to walk you through what to do if you find yourself in one of these dilemmas. The first step is to take a deep breath because losing your keys is stressful! Next, retrace your steps to recall if you happened to leave them somewhere, perhaps while in a rush. Call any recent businesses that you visited to see if they found any keys left behind. This will save you time so you don’t have to physically travel to each spot. If retracing your steps doesn’t end with you finding your keys, then move on to the next few steps. 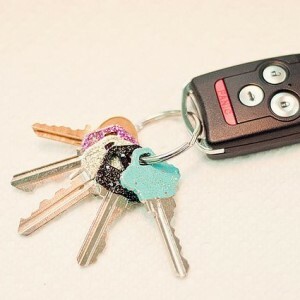 Although this may seem strange, telling your close neighbors that you lost or misplaced your keys can be very helpful. You may be without keys for a few days, so a neighborhood watch can give you a little piece of mind. Great neighbors can make sure that no one mysterious is trying to come into your home, and will keep an extra eye out for you. If you don’t know your neighbors well, though, it might be best to skip this step. This is where things can get expensive. You need to have your locks changed in case someone does find your keys and tries to use them to get into your home. People usually keep all of their keys on one keychain, which means that your house keys are probably not the only ones you lost. You may need to rekey your car, and replace keys to any other building you have access to. Yes, losing your keys is an inconvenience, and can be very stressful, but being prepared and knowing what to do if and when it happens is very important. If you have any questions, or want to learn more about what to do in this scenario, please don’t hesitate to give our Seattle security specialists a call today! We don’t really think about them too much, but keys are a part of our daily lives. Not only physical keys, but also the idea of needing a secure way to unlock something that is important to us. We need keys to access things like our home and cars, but even with possessions like our phone and laptops. You need a password, a key in a sense, to get into your devices. The concept of the key has definitely evolved over time, but where did it initially get its start? 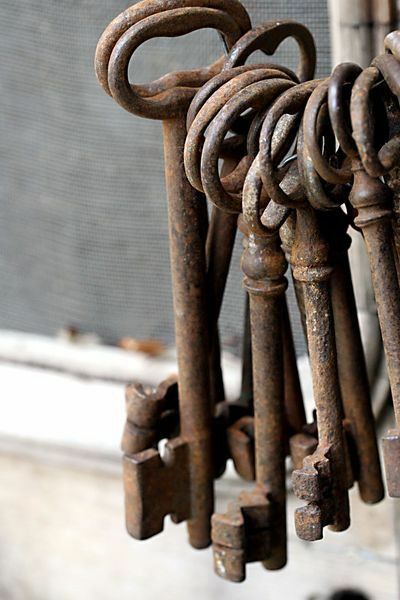 Our Seattle locksmiths offer you a little trip through the history of keys. Keys have changed drastically over time, but the one thing that remains the same is their purpose. They are used to keep what we deem important safe, and that will never change. Here at Accurate Safe and Lock, our Seattle locksmiths are just continuing to keep that history alive and well. Most areas tend to see a significant spike in crime from the months of November through January because of the holiday season. Thieves are in and out of a home in less than 6 minutes, anything you can do to slow them down or prevent them from getting in completely, can make all the difference. Here at Accurate Safe & Lock our Seattle locksmith experts believe one of the best resolutions you can make for this year is to work on making your home as secure and safe as possible. So which category does this fall under? All of them. The safety of your family and business are our number one priority. We look forward to exceeding your expectations! 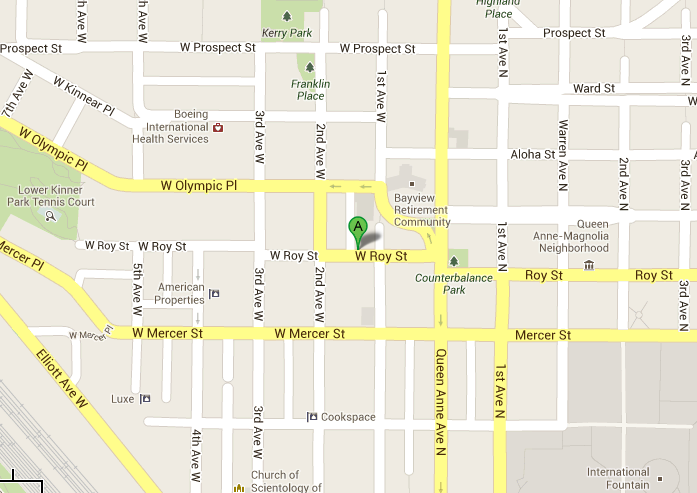 Accurate Safe & Lock is located on West Roy in Queen Anne. Feel free to stop by Your Seattle Locksmith, Yvonne always makes time to chat with her customers! Get in touch with us below. We’ll write back!